The Gujarat government today banned hookah bars running across the state and warned of stringent punishment if the orders are defied. 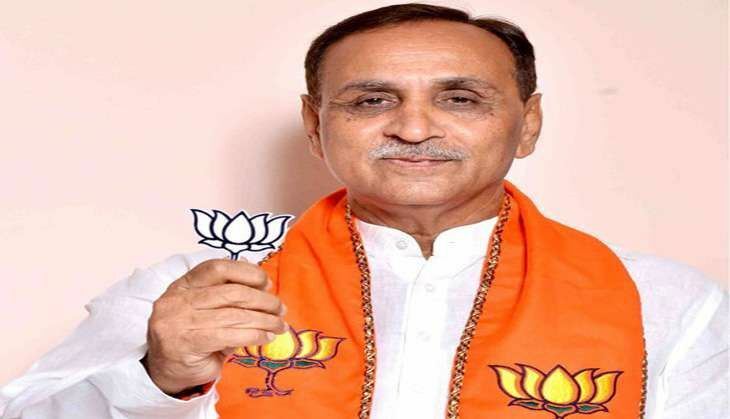 Gujarat Chief Minister Vijay Rupani said Hookah bars have been ruining the lives of youths, adding that he will not let the land of Mahatma Gandhi become prey to drug trafficking. Meeting Modi is fine Rahul, but why fake farmers and false phone numbers in your list? READ NEXT >> Meeting Modi is fine Rahul, but why fake farmers and false phone numbers in your list?